Got an appetite for a week of cruising the canals of France while exploring the iconic cuisine culture for which the country is celebrated? 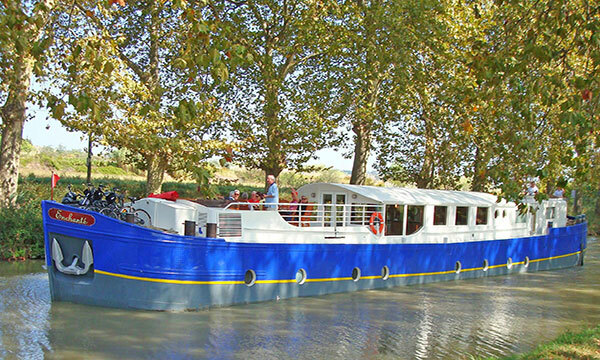 For gourmands, gastronomes, epicureans, and oenophiles, a Culinary Cruise offers a hands-on immersion into the rarefied world of French cooking, drinking, and dining. 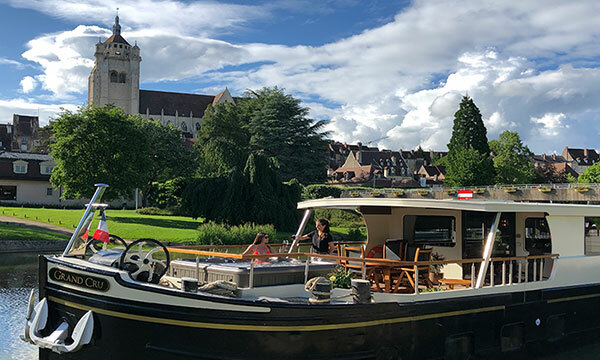 On a Culinary Cruise, the methods of French Chefs are revealed through a special series of market visits, recipe creation, and, of course, participatory cooking classes. From scrumptious canapes to decadent desserts, your private Chef will reveal the secrets to expertly crafting various French dishes and delicacies. Gourmet samplings, wine tastings, and onshore dining augment the delicious discovery of locally-sourced ingredients and regional specialties.